Want to spruce up your home, but you are short on cash? Never fear! Guest author Tricia Borren shares 7 different ideas for ways to spruce up your home on a budget. 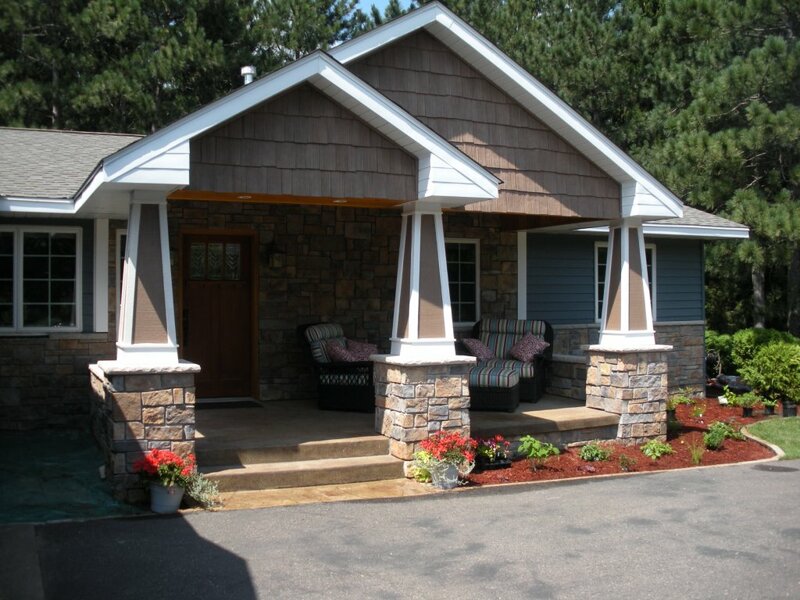 Home improvement is one of the aspects of owning and caring for a home. Whether that home is an apartment, house, or condominium, living in a space requires that we also take care of it. Many people also choose to renovate and upgrade their living spaces according to need and to changing lifestyles. Of course, no home improvement comes without a cost, but here are 7 home improvements that, while improving your living space, do not necessarily break the bank. Paint is one of the most up-front aspects of home maintenance. Paint wear occurs on a regular basis, and in homes and rooms for rent, it is often included in the normal wear and tear on a living space. Wear on paint occurs from furniture touching the walls, from people bumping up against it, and from the general passage of time. The upside is that it is super easy to paint over normal wear and tear or to even upgrade the color in your living spaces on a whim. Paint costs are reasonable, and the market offers a huge variety of paints depending on your needs. If your budget is tight, begin with the front of the house and with the shared living spaces, as they are the ones most frequently in the public eye. Some people leave their front entry and porches bare, and this is a shame. Making these spaces pleasant and inviting is cheap and easy. Just add a few plants in some colorful vases, as well as a seating area, and you have got yourself a nice new space in which to spend time. Include plants of varying heights and colors. To make your living space more personable and interesting, it is not a bad idea to blow up some photos and display them throughout the house – especially if photography is something you enjoy. Nowadays, nearly everyone has a camera, making everyone a photographer! Photos do not need to be from a trip to an exotic location – photos of your family or of local plants and animals are a wonderful idea. Printing large pictures on quality canvas or prints is very affordable and can be done online or at a local convenience store. This one might take a little longer, but it is absolutely free. Go through all of your accumulated possessions and get rid of clothes you no longer wear, as well as furniture that is old and beyond repair. Doing so will not only make your living space more spacious and enjoyable, but will give you a sense of control and freedom over your life. And you can feel even better by donating things you no longer want or need to your local charity. Nothing brings new life to a living space quite like good lighting. 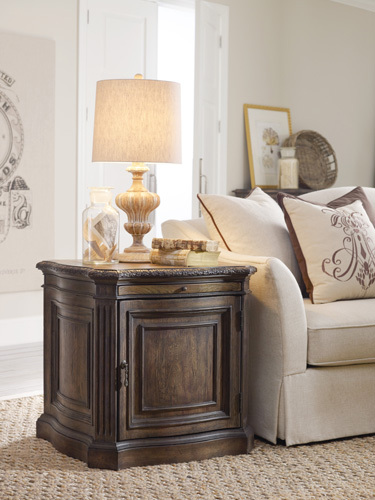 Purchasing new lamps can add some serious updated style to your home. If you have any rooms that lack ceiling lights, consider adding one with a semi flush ceiling mount. These lights are at once modern and timeless, and provide a source of light that will also be light on the wallet. Kitchens are one of the most important areas of the home. By keeping your kitchen updated and neat, you are increasing the value of your home for yourself and any future potential buyers. While kitchen upgrades can easily go into the thousands, there are some low-cost options, such as replacing cabinet faces to something more modern, light, and easy on the eyes. 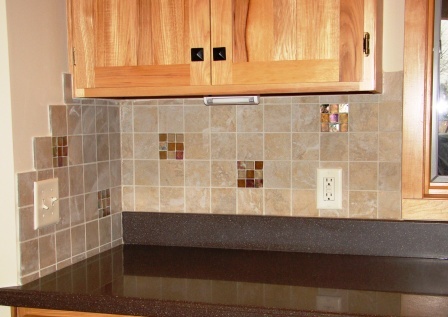 A new tile backsplash is also a cost-effective upgrade to consider. The bathroom, another one of the most important areas of the home, low-cost upgrades can make a world of difference. Consider replacing the toilet seat, which can get dingy or have small cracks after years of continual use. If the tub and shower look dingy, think about a new caulking job that can instantly brighten the whole space. An old vinyl floor in the bathroom can also be replaced easily and cheaply. Or, cover it with a new throw rug in a trendy color. Tricia is just a mom and a blogger from Beverly Hills who loves her family and hiking. There’s not much more to her than that!